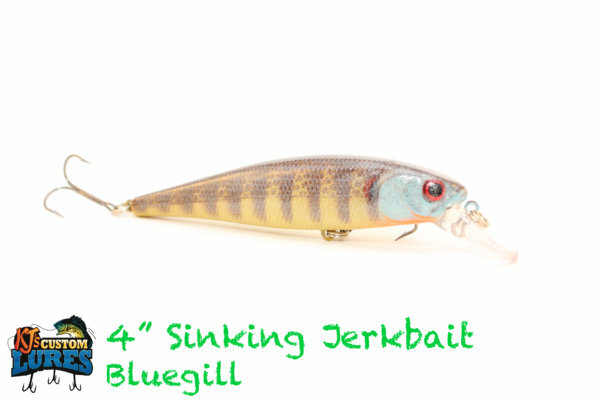 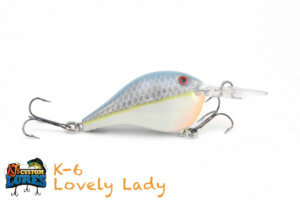 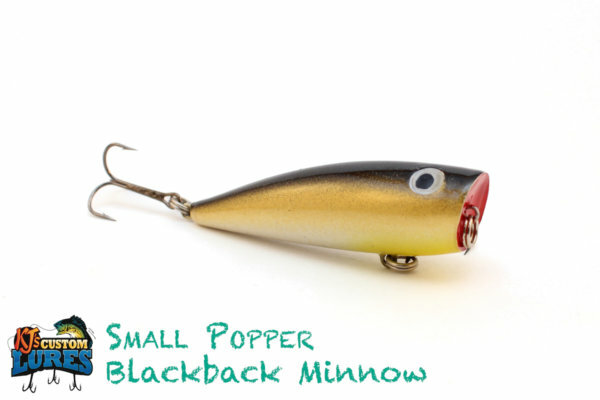 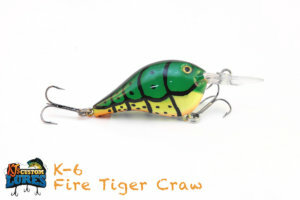 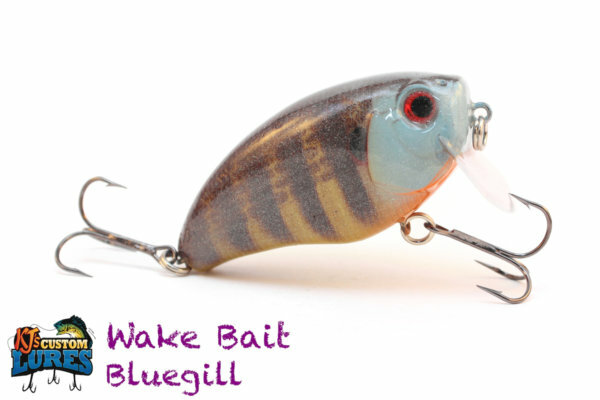 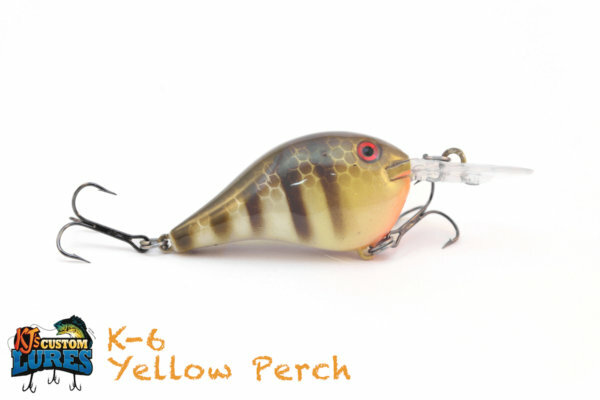 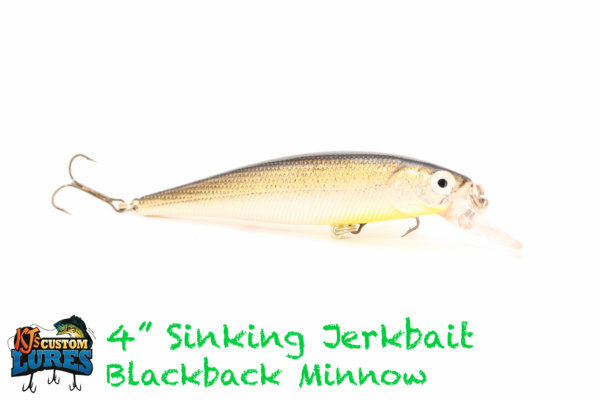 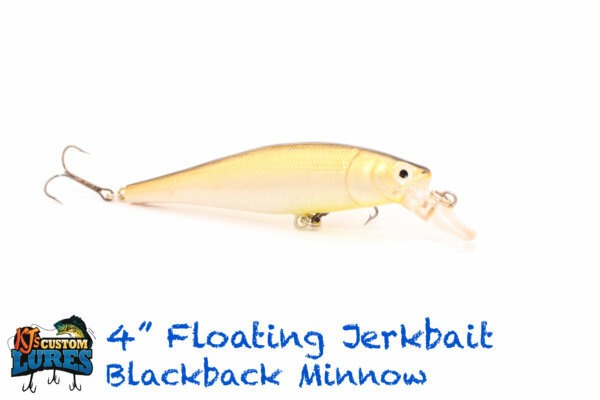 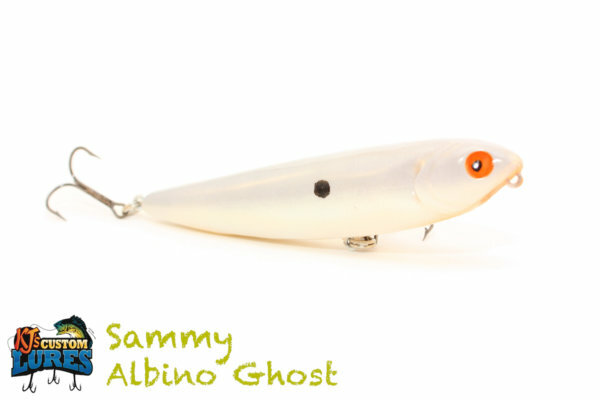 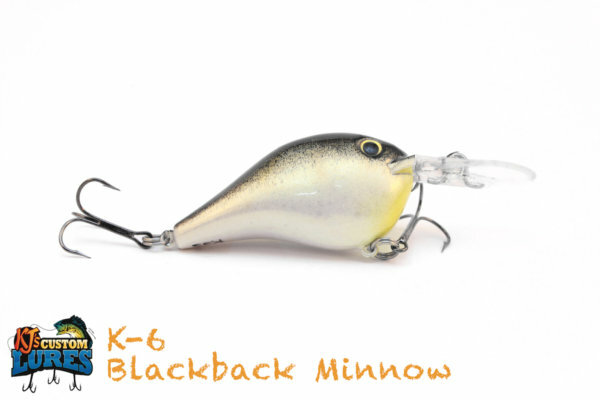 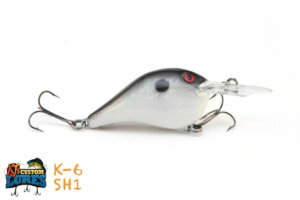 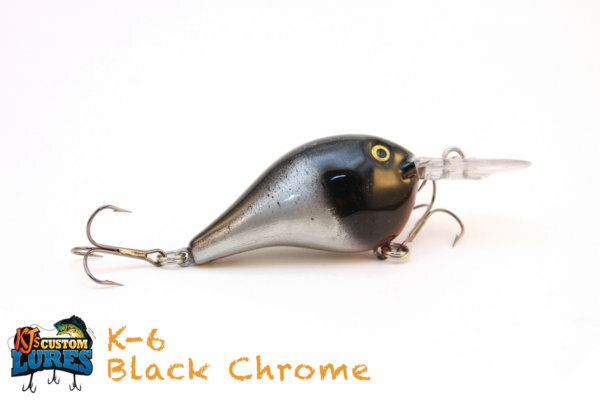 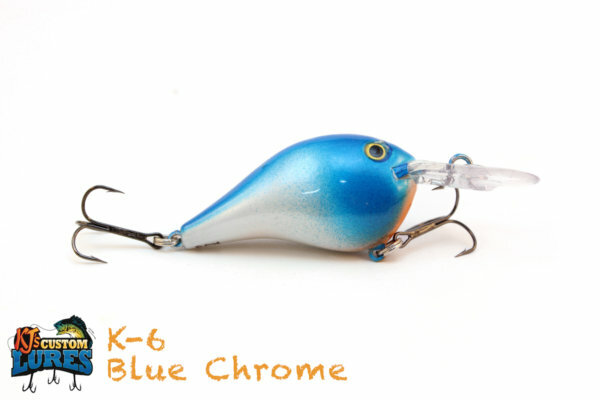 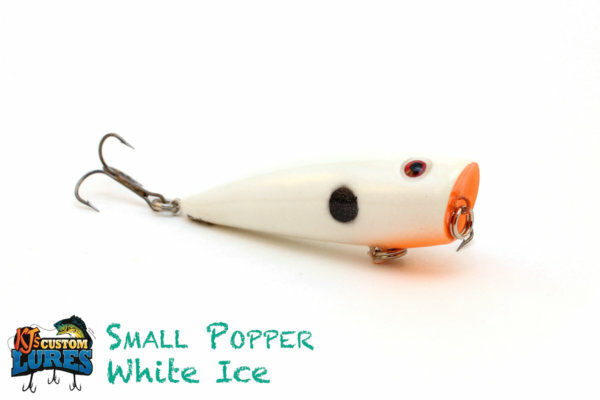 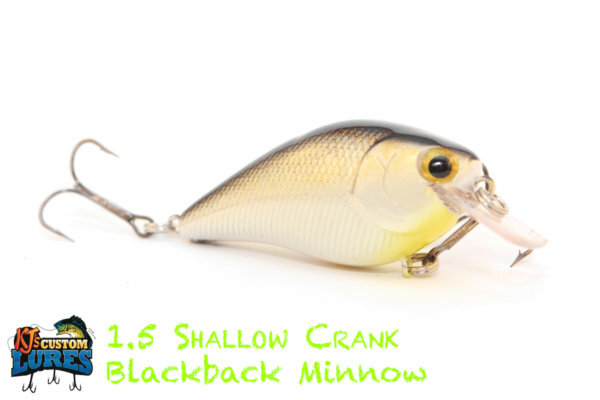 A moderate diving crankbait, with a general maximum depth of about 6’. Paired up with #6 Mustad Triple Grip treble hooks, this lure is sure to display a shad or craw imitation. 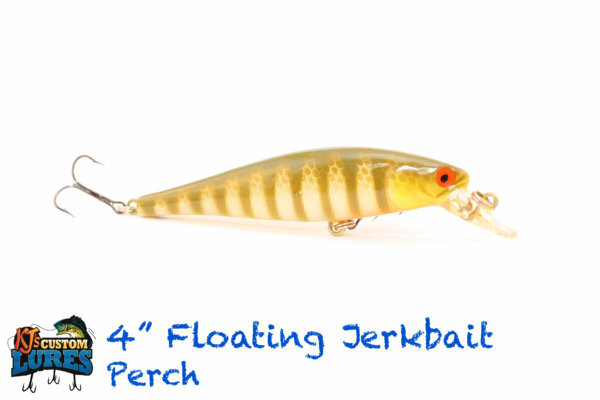 Largemouth Bass, Smallmouth Bass, Spotted Bass, Sand Bass, Hybrid Striped Bass, Stripers, Walleye, Saugeye, and larger Crappie. 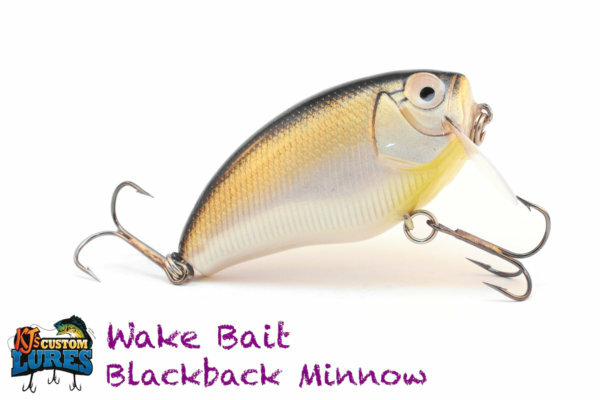 Generally fished in 10’ of water or less and focused around structure, such as stumps, standing timber, rock piles, deep grass lines and more. 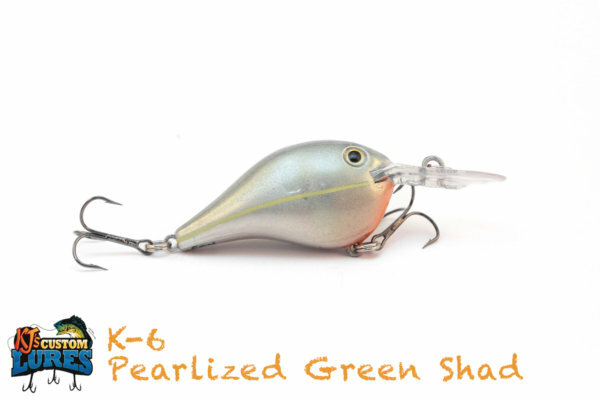 Early-to-Mid Spring throughout the year, as long as fish are staging shallow. 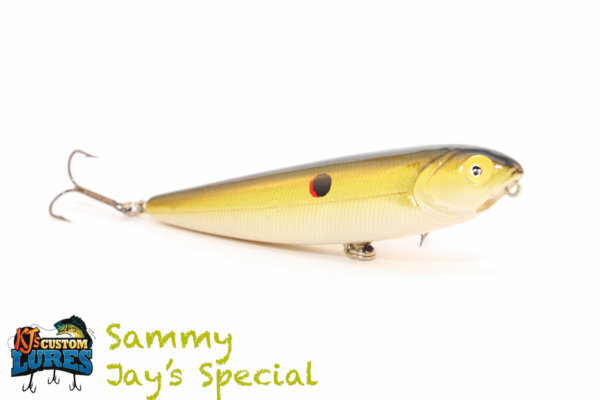 Whether you do a steady retrieve or mix it up, there’s really no wrong way to present the lure.